Color gradients within the vector programs are actually raster (not vector) effects. 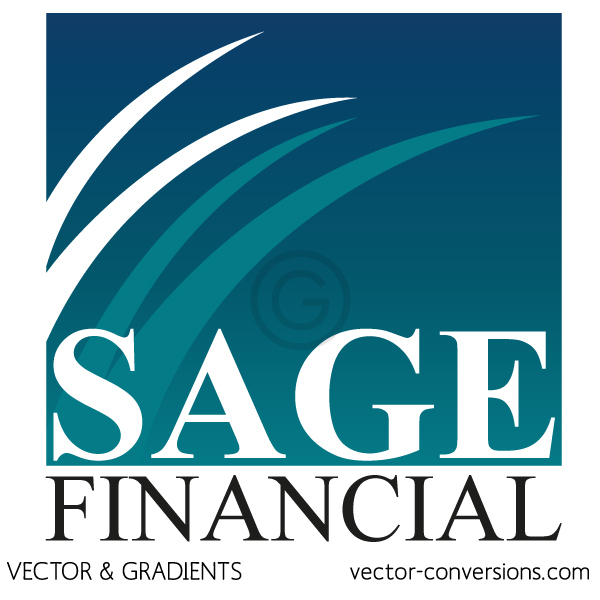 When we draw your image with a vector program but also include a soft color blend, your image will contain both vector & non-vector elements. 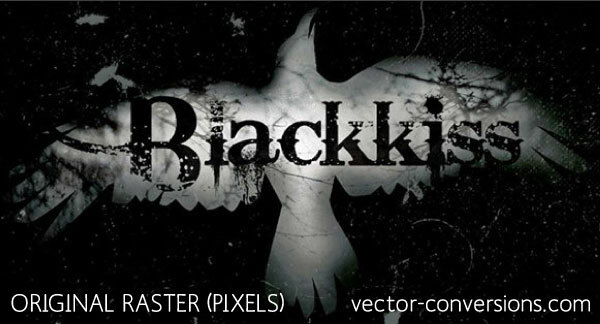 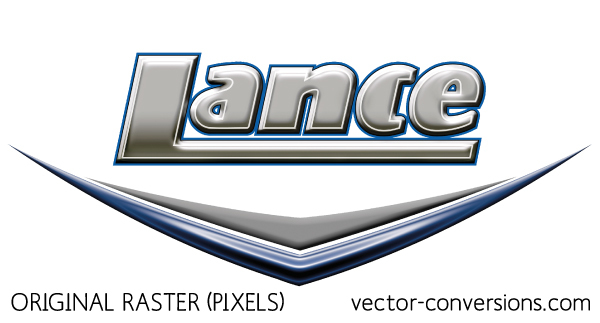 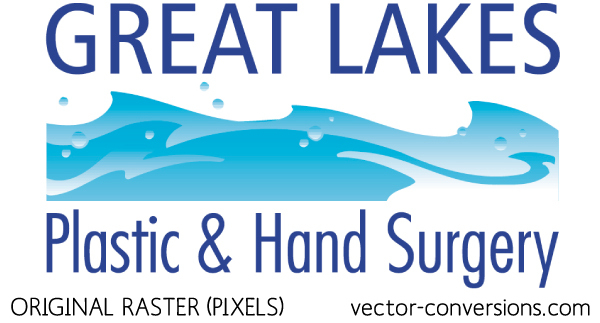 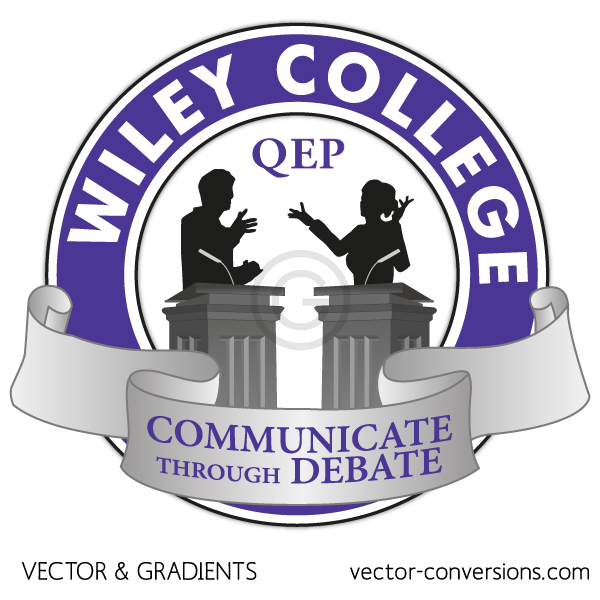 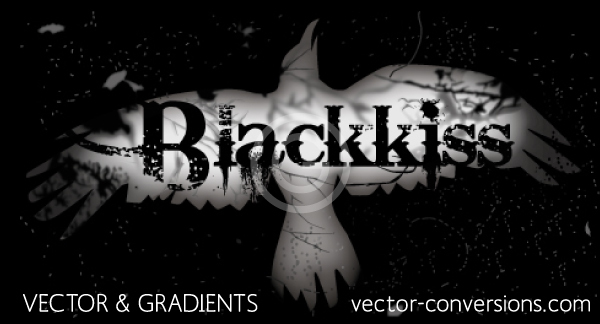 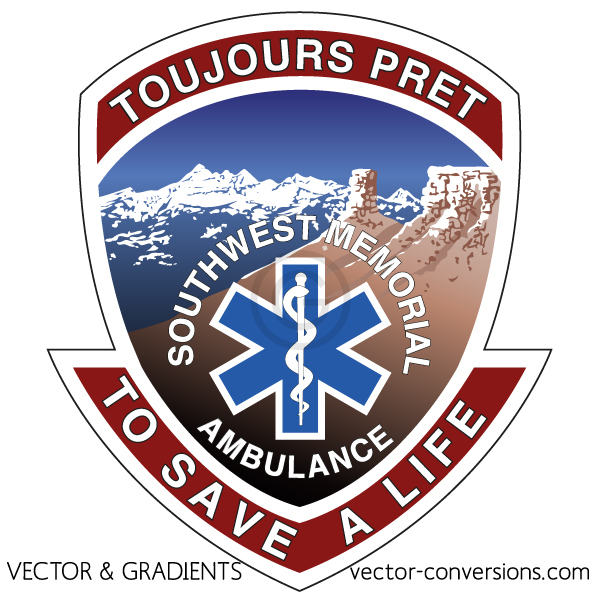 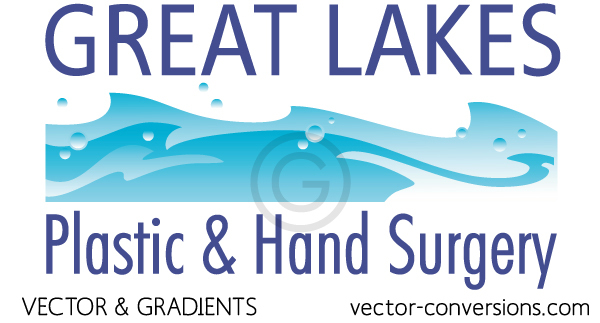 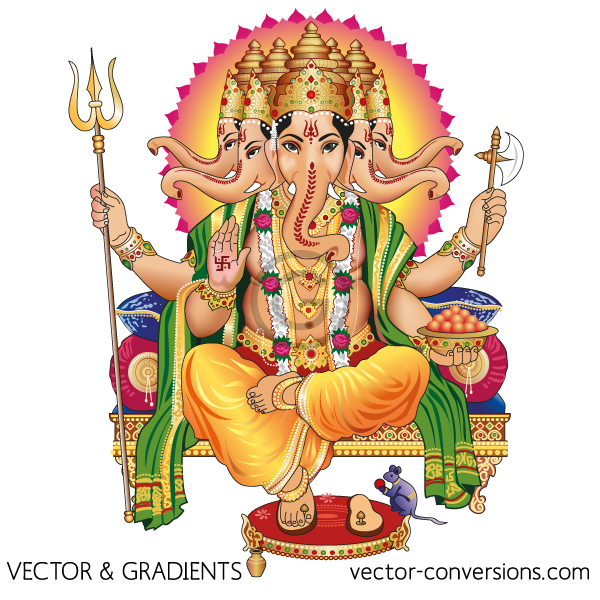 For processes that require a true vector graphic with no color blend gradients, please click here. 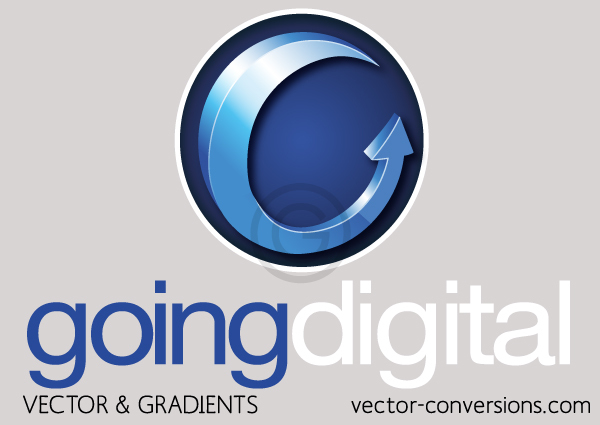 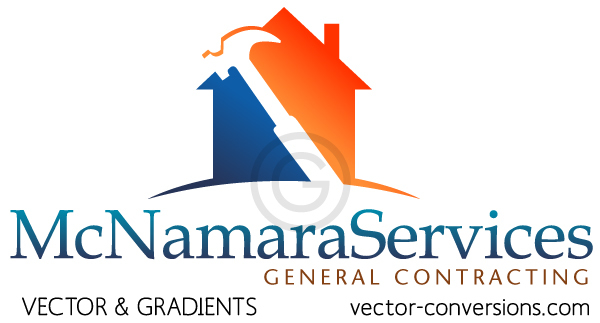 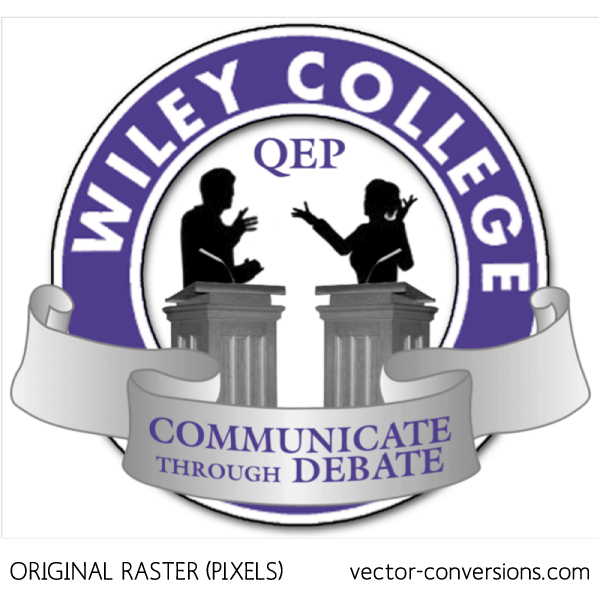 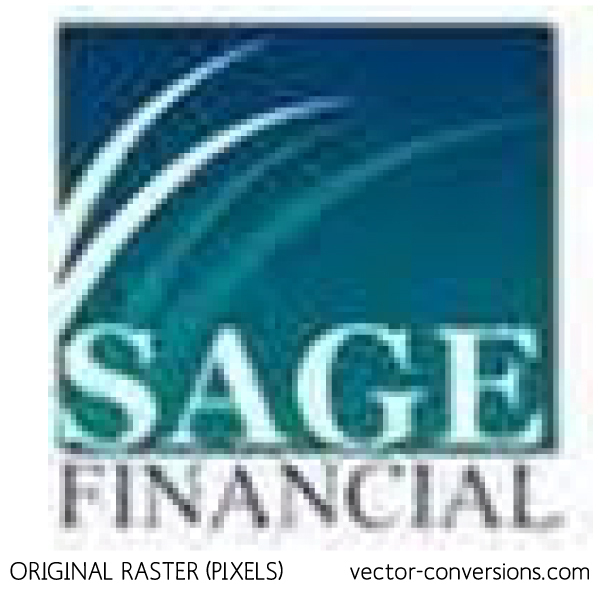 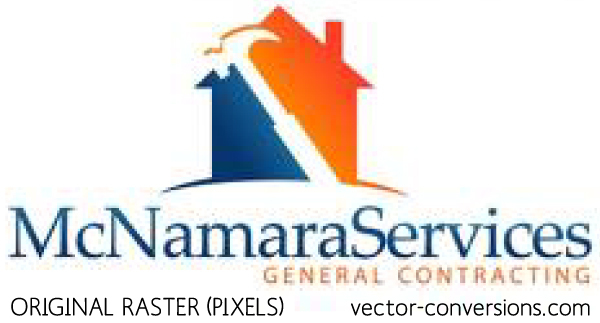 If your image does not need to be 100% vector, we can redraw your image using vectors and gradients. 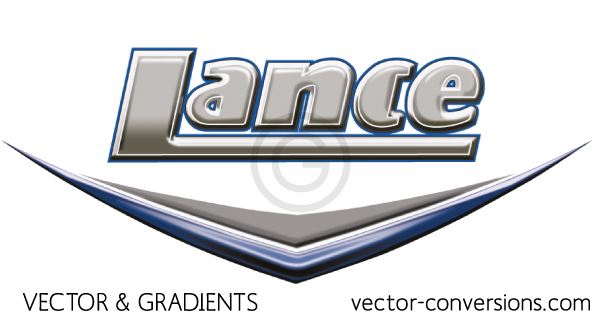 Color gradients may look slightly different to very different as you can see on the samples below. 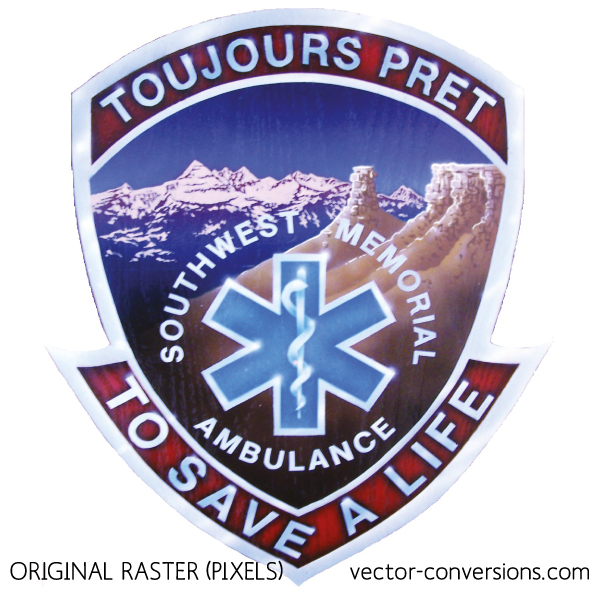 The color variations may be due to changes from RGB to CMYK color mode.